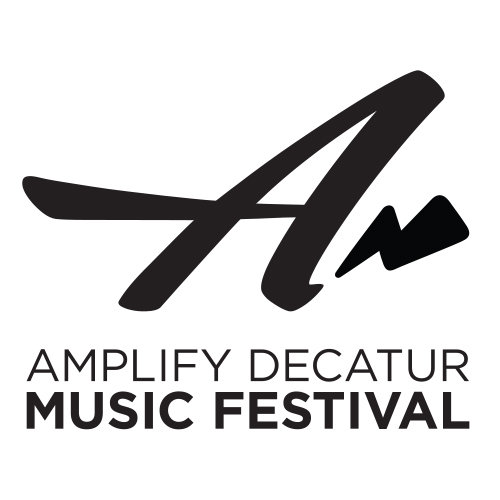 This week we are discussing the upcoming Amplify Decatur Music Festival! The Amplify Decatur Music Festival will return to the downtown square on Saturday, April 14, 2018 with an all-star Americana line-up that includes The Lone Bellow, The Jayhawks, Amanda Shires, and Parker Millsap. Atlanta-based folk duo Dwayne Shivers will also perform. Tickets are available at AmplifyDecatur.org and through Ticketfly.com. General Admission tickets are $45 and include front-of-stage access on a first-come, first-served basis. VIP tickets (quantity limited) are $155 and include preferred seating with front-of-stage access, complementary beverages, and dedicated VIP bathrooms. The festival will feature adult beverage sections from Three Taverns Brewery and Creature Comforts Brewing Company, as well as food selections from The Iberian Pig, The Pinewood, Calle Latina, and Mellow Mushroom. All funds raised at the third annual outdoor music festival will be directed to Decatur Cooperative Ministry (DCM) to support its efforts to prevent and alleviate homelessness in Decatur and DeKalb County. The 2017 concert series featured Lucinda Williams and raised $40,000 for DCM.